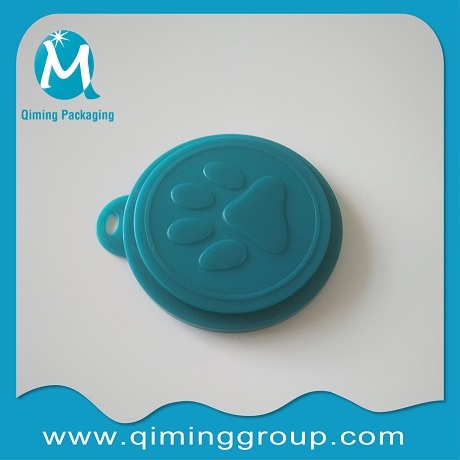 Qiming Plastic Pet Can Lids fit both Cat and Dog Food Cans of customized color available. 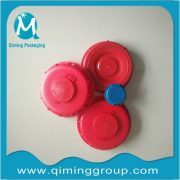 Colorful, durable, made of plastic. 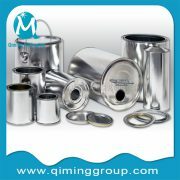 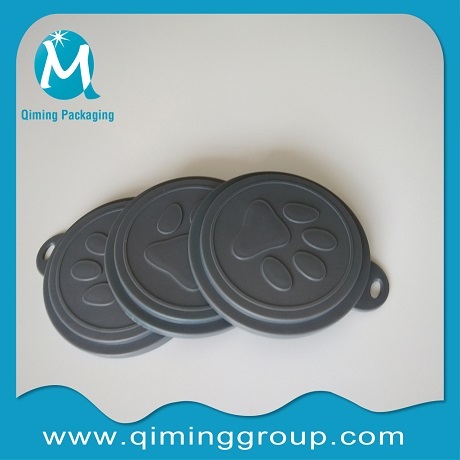 Keeps your left over pet foods fresh to avoid wasting.Qiming pet food can covers are meant to be more of a universal fit so they will work with most can sizes. 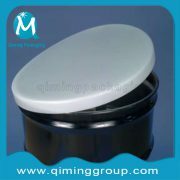 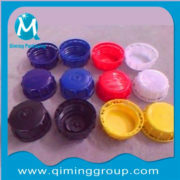 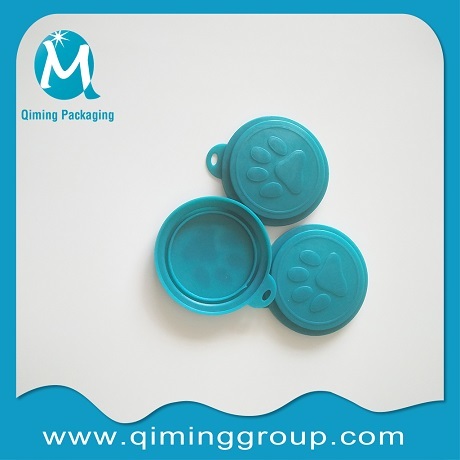 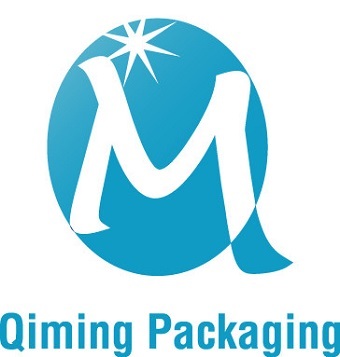 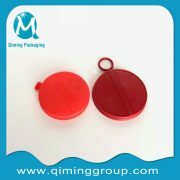 Why Choose Qiming Plastic Pet Can Lids ? 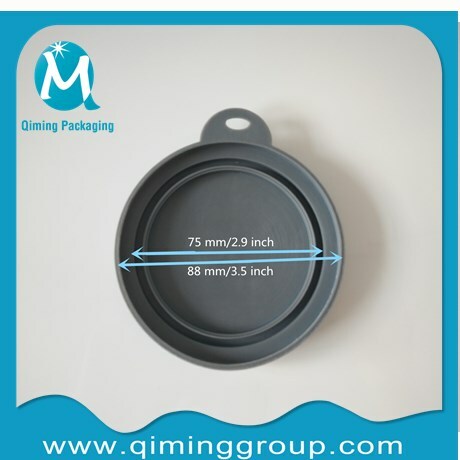 75mm & 88mm(fits 32oz & 13oz tins)in stock ,Gray and green in stock .CUSTOMIZED size or color available.